Hop on over to Amazon.com where you can score the L.O.L Surprise! 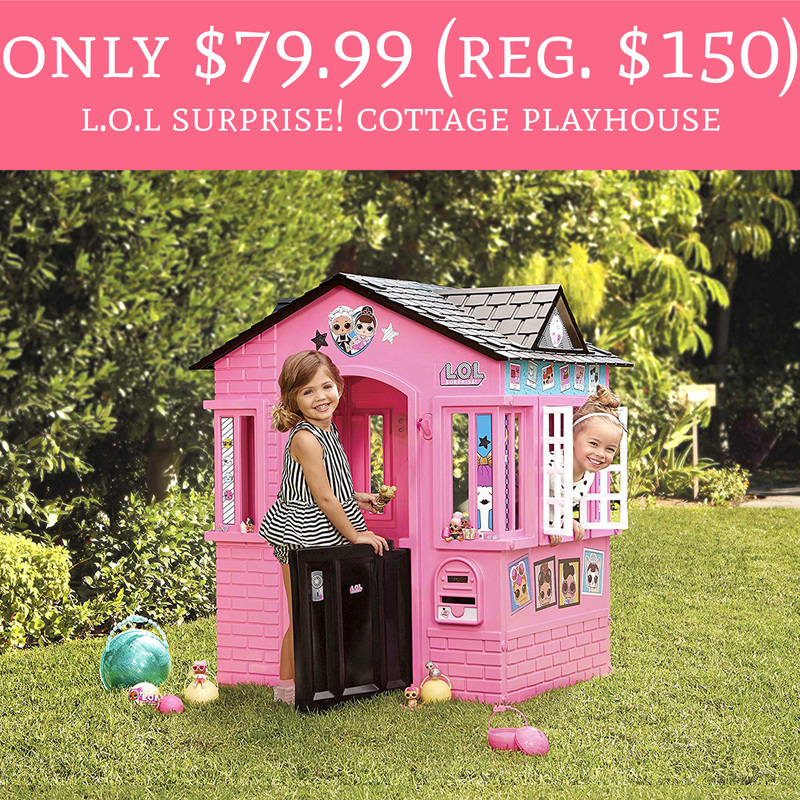 Cottage Playhouse for just $79.99 (Regular $150). Plus, shipping is FREE!! The playhouse is currently priced at $104.99 and clip the $25 off coupon to score it for just $79.99. If your kiddo is an L.O.L fan, you won’t want to miss this deal! Order yours here!